Mark is the Associate Head Coach at the College of William and Mary. He has been with the Tribe for 3 years and in this period the Tribe has improved its win total every year, making national rankings in 2017 and finishing at a No. 19 ranking in the final poll of the season. 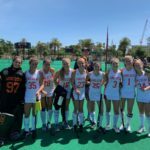 Before coming to W&M, Egner was an assistant coach for two years at Longwood and has coached at field hockey camps both in Europe and in the U.S. since 2008, including at North Carolina, Princeton, W&M, and Longwood. 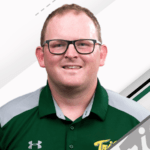 Egner has also worked for USA Field Hockey for the past several years, serving as coach, site director, and selector for the Futures program in the state of Virginia. He was recently appointed as an assistant coach for the U17 Junior National Team and has helped coach the U19 Junior National Team on tours of Germany and Ireland. Mark has also coached at the Young Women’s National Championships each of the past two summers. Prior to coming across the pond to coach in the U.S., Egner spent four years as a coach in his native Ireland. He was an assistant coach with both the Irish Hockey Association’s U-18 and Senior National teams in 2012. Kristen O’Rourke, who won three CAA Championships and made three NCAA Tournament appearances while playing for James Madison, is an assistant coach at Yale. 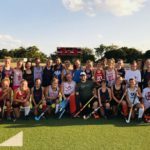 A former goalkeeper, O’Rourke works with Yale’s goalies. Her collegiate coaching experience includes a stint as the goalkeeping specialist for Davidson from 2014 to 2016, where she helped the Wildcats’ goalie rank in the top 10 nationally for save percentage in 2014. Prior to that O’Rourke served as an assistant coach and goalkeeping specialist at Richmond from 2010 to 2014, helping Richmond’s goalies lead the nation in save percentage in 2011 and 2013. She developed a first team All-American in 2013 and helped Richmond’s defense rank first nationally in goals-against average that year. O’Rourke also co-directed Richmond’s field hockey camps and ran/directed the annual spring tournament. O’Rourke has been the director of Next Level by KO since 2013, operating clinics and play days while also providing consulting services. O’Rourke has been involved with USA Field Hockey on multiple levels, including serving as a National Futures Championship coach and selector. She has also been a Region 8B Futures site director/head coach, a goalkeeping coach and a selector in several regions. 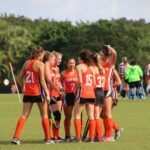 The 2017 season marked Fitts’ third season as an assistant on the field hockey coaching staff. 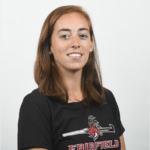 She is a 2014 graduate of Fairfield University, having played for four seasons under current Head Coach Jackie Kane. During her time as a player, she was named to the America East Second Team in her senior year and played in all but one game during her four years at Fairfield. 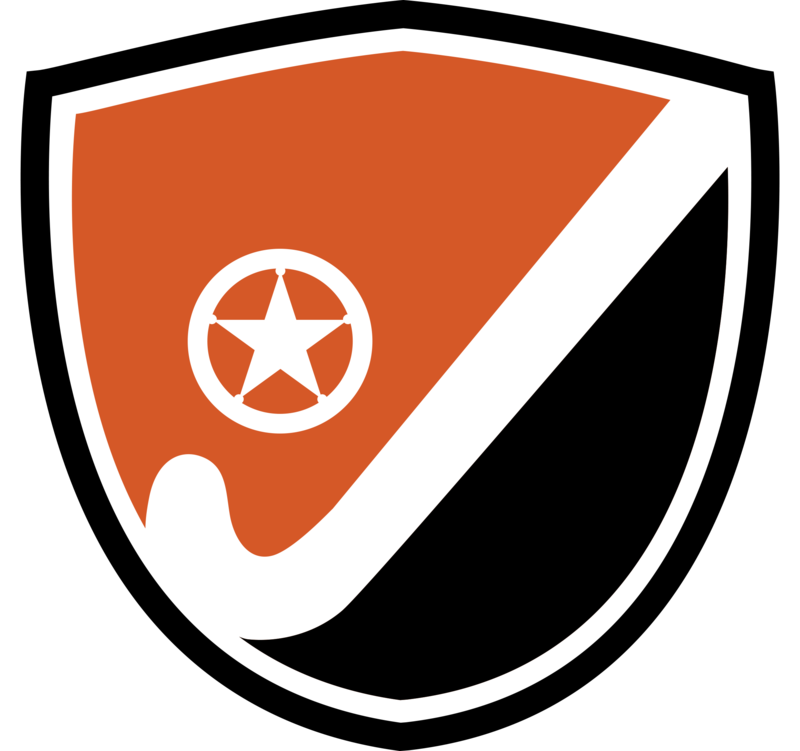 The midfielder tallied 10 career goals and nine assists as a Stag. Jordan is an assistant coach for the National Champion Blue Hens at the University of Delaware. In his role, McKee is responsible for video analysis and development of the program’s forwards and midfielders. 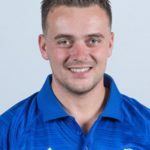 The Northern Ireland native was elevated to a full-time assistant in April 2016 after serving the previous two seasons as a volunteer assistant with the program and in total has more than five years experience working with Delaware field hockey. During his tenure at UD, McKee has helped lead the Hens to four straight CAA Tournament titles and NCAA Tournament appearances and one National Championship (2016).